Fireworks from G & B fireworks are innovative, as we use the latest methods to perfectly stage your fireworks. Each of our fireworks is unique. We design each individual order according to the wishes of our customer. Stunning fireworks shells, intoxicating volcanoes or mixed batteries will transform your fireworks into a true dream. Perfection is our number one priority. Each firework must meet our requirements and represent a perfect compostion. Professional fireworks hit most people after just a few seconds. However, the team at G & B Feuerwerk would like to offer you the opportunity to make your event unique with a fireworks of the extra class. G & B Feuerwerk is the venue for wedding fireworks, fireworks in folk festivals, city festivals, company celebrations, etc. Most of our orders are located around Giessen, Marburg, Grossostheim and Aschaffenburg. Click on the button to learn more about us. You are looking for a spectacular fireworks, but you do not want to pay the cost of a pyrotechnician? Then this is just the right solution for you! Combined fireworks are becoming increasingly popular. Once lit, you can go back and enjoy the fireworks. 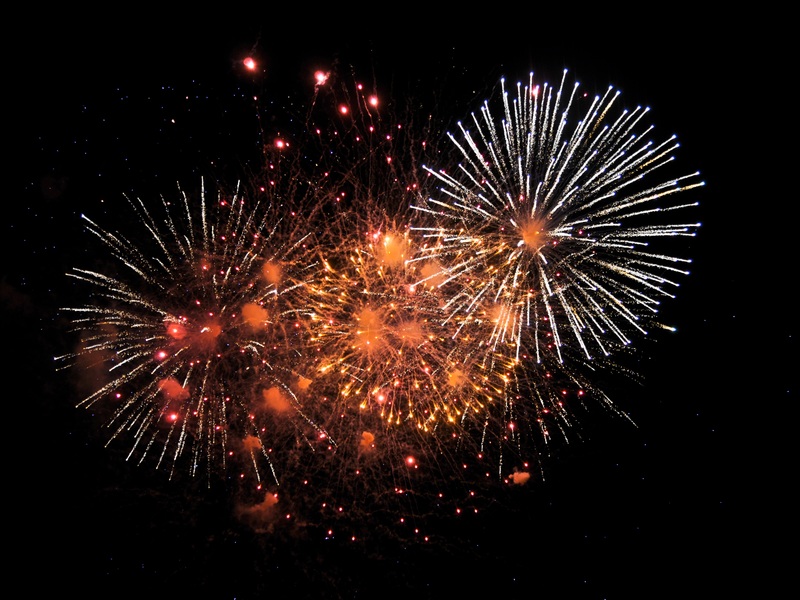 Our courses give you an insight into the fireworks. Are you unsure when dealing with New Year fireworks? We provide you with everything useful to prevent injuries. 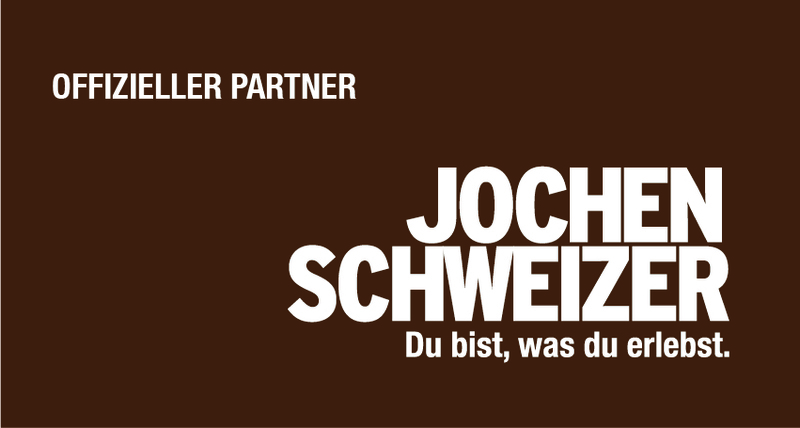 G & B Feuerwerk is the official partner of Jochen Schweizer. Together with this strong partner at our side, we offer you the opportunity to participate in a unique event, the pyrotechnics workshop. After receiving your request, we will work with you to develop your personal offer, which is tailored to your needs. As soon as we have received the confirmation from you, our design department starts planning and staging your fireworks. Our team prepares everything for a smooth process so that all planned details can be implemented on the day of the fireworks. We step down inconspicuously, work in the background. They will not realize that we are there. In the evening, simply enjoy the fireworks you have booked. Why G & B Feuerwerk ? Fireworks do not have to be expensive. 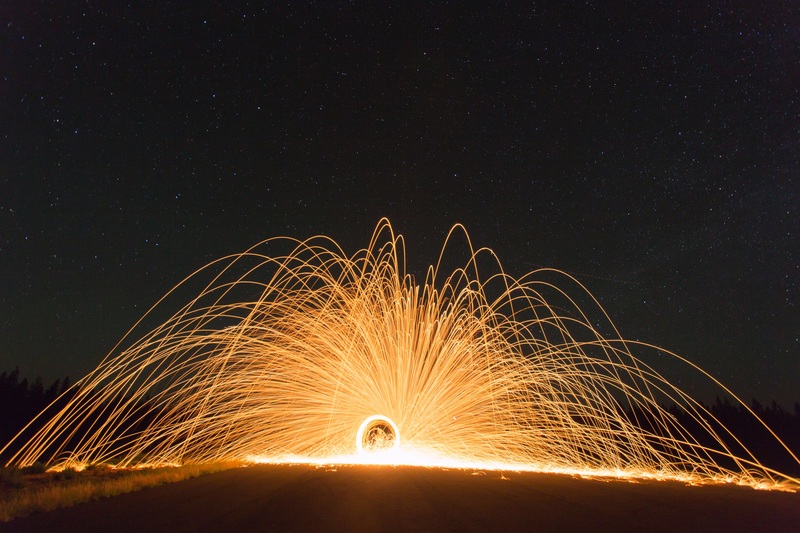 Our employees are always striving to meet your needs and to work with you to match the fireworks to your budget. At G & B Feuerwerk you have the free choice of effects. You have the option to decide which effects you want to see in your fireworks. Your personal contacts are always available for you and help you as much as possible. Our experienced staff in the design department paint your wishes in the perfect way and make your dreams come true. Our specialty is music-synchronous fireworks. We cut your desired music for the fireworks and let each individual effect perfectly match the music burned. Personal contact is very important to us. In case of a personal appointment with you, we will discuss all the details and will gladly provide you with all the effects in the form of videos. Hello Mr. Berger, I owe you still a feedback. The fireworks were an absolute force and every euro worth! All our guests, the parallel wedding party and the whole place Pullach were excited! Thanks alot! Her fireworks were one of the highlights of our festival. The dramaturgical sequence was very well chosen, one felt the increase to the final. Dear G & B fireworks team, many thanks for this unique show. That was the best of the evening! You have hit the mark and exceeded our expectations many times. Thank you. Dear people of G & B Feuerwerk, in the aftermath of the wedding celebration and the fireworks you have executed, we would like to thank you on behalf of all the participants. The dates and preliminary discussions with the design and planning of the fireworks were very professional and very pleasant. The final version was Top !!! We can only recommend you again. We are the right partner for you in terms of fireworks. 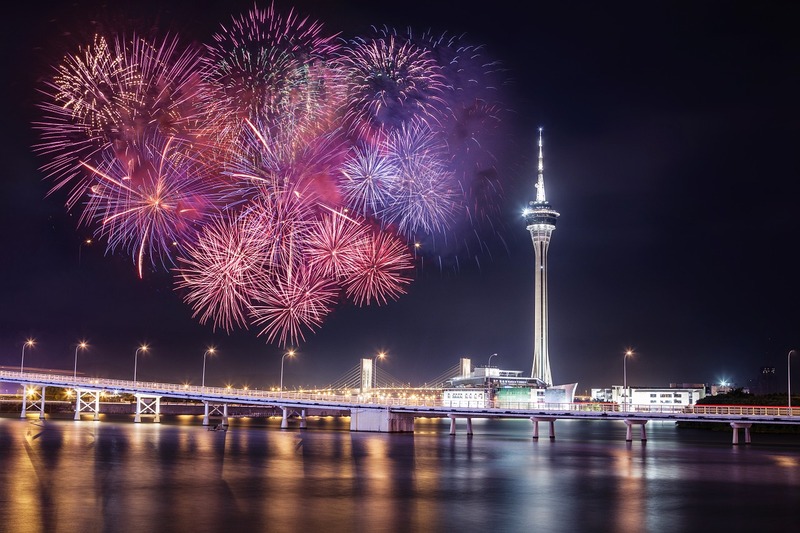 Starting with the small wedding fireworks, we realize big city and folk festivals for you. You want to subscribe to our newsletter? Please enter your email address in the field provided. Please note the instructions for Private Policy and use of your data.